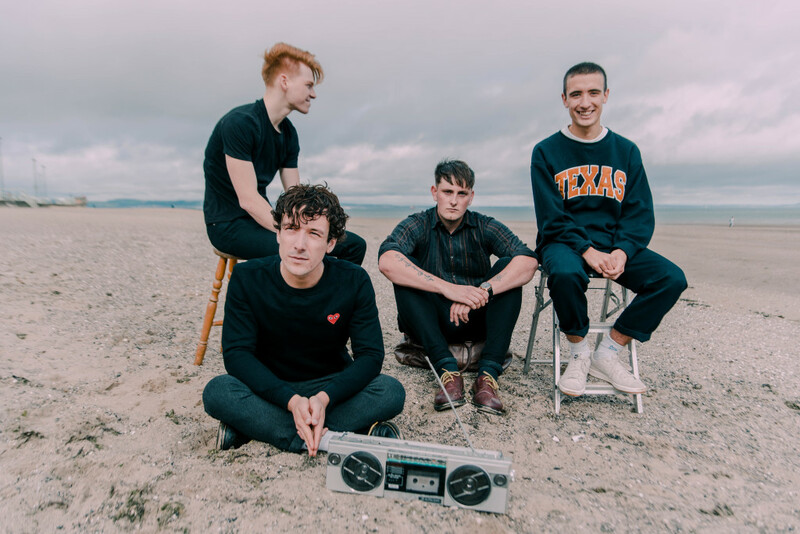 Hot off supporting Cassia on a UK tour, old school friends and bandmates, Dancing On Tables share their new ballad, ‘Black’. Using their youthful energy and determination to fuel the fire within their music, Dancing on Tables highlight the importance of their roots, as well as raising awareness about the musical talent in the North of the UK. It’s Sunday, so time for a bit of indie rock from the North courtesy of Scottish five-piece, Dancing on Tables. The band named themselves after arriving at a gig with no band name and noticing that people were dancing on tables, and we’re sure that there will be plenty more opportunities for this to happen again with their rousing anthemic tunes. 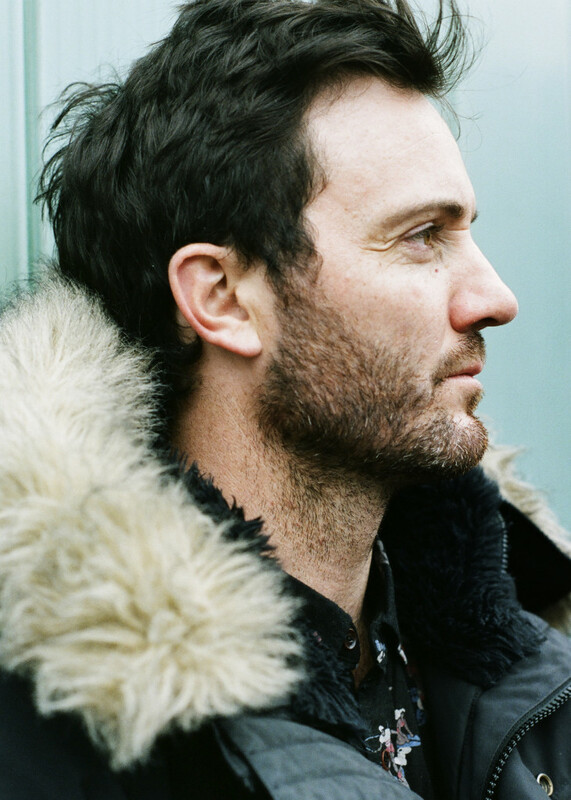 The ever-poetic KEELS has just shared his new track, the unapologetically hook-driven ‘Prison Walls’, ahead of his sold out show at St Pancras Old Church on the 27 April. KEELS has put together a playlist for us, perfect for a Monday morning coffee break. Beautiful track I can listen to when in so many moods. This track never fails to get me ready for action. When summer is in the air this track is a winner. Really like this relatively unknown track. Seen these guys live a few times and they are great. Again another seasonal track. Always have to have a few classics in the playlist and who better than the Boss to have on play. 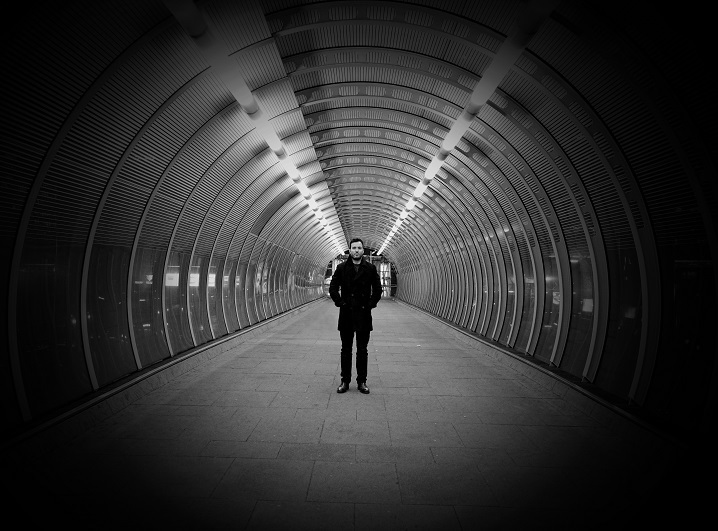 Time for some poetic music from KEELS (aka Niall Keels, formerly of Empire Divide). 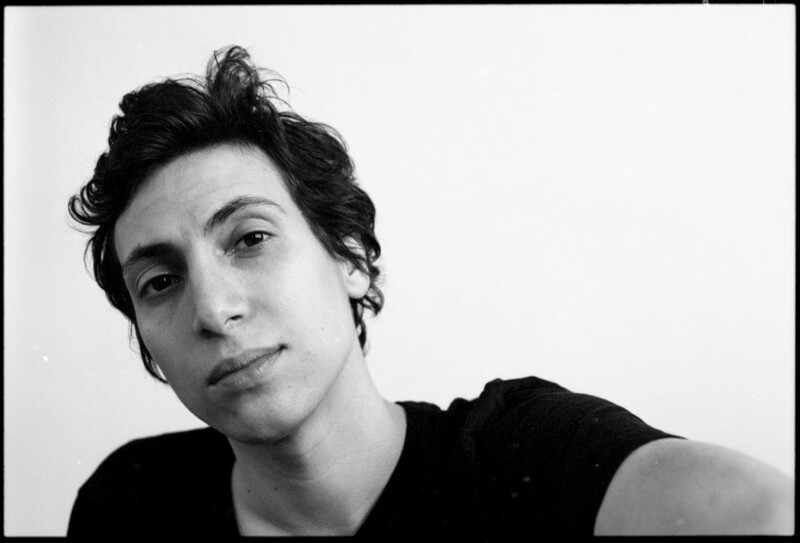 A newcomer on the singer/songwriter scene, KEELS fits nicely in place amongst the likes of Frightened Rabbit and Coldplay with his radio ready, but thought provoking material. Listen to the wintery tune, ‘Surrender’ below. ‘Surrender’ is out on 2 December. 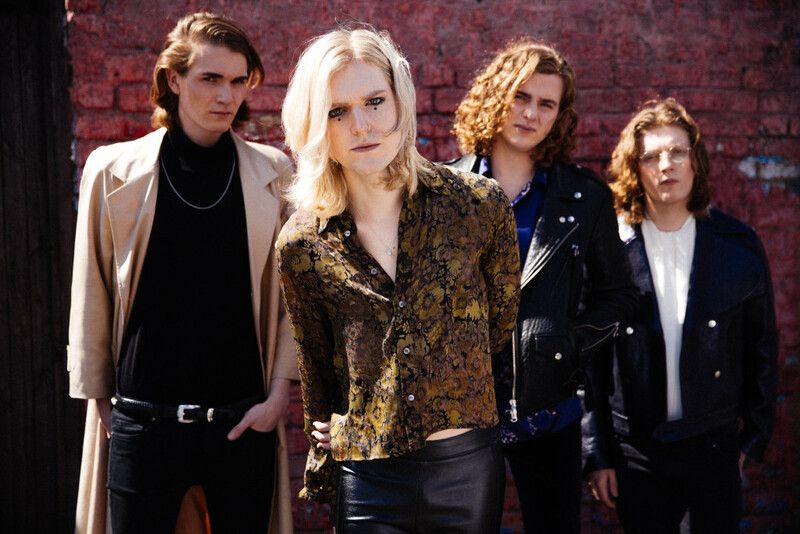 Sundara Karma return with the Romeo & Juliet inspired video for ‘Loveblood’. 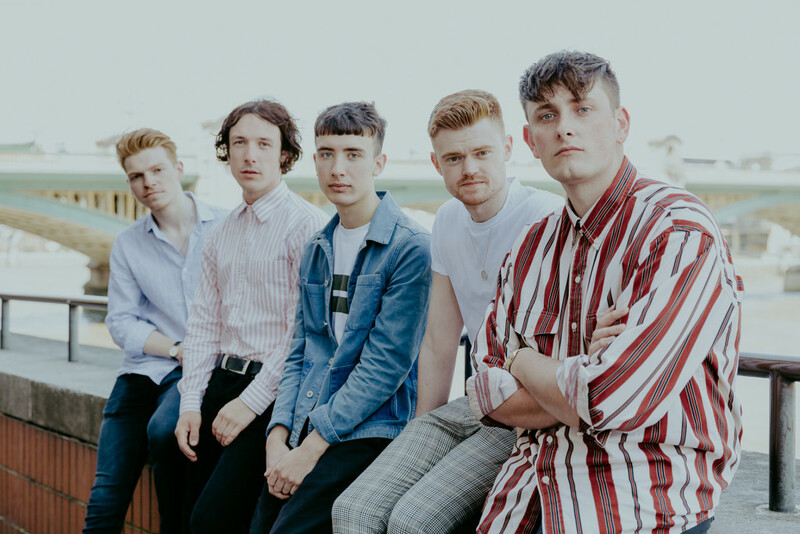 The boys have been busy, having toured with Wolf Alice and Nothing But Thieves, and are about to embark on a UK headline tour at the end of May, as well as playing a load of big festival dates, including Glastonbury and the Main Stage and Reading & Leeds. ‘Loveblood’ is out now via Sony Music. Order on iTunes. 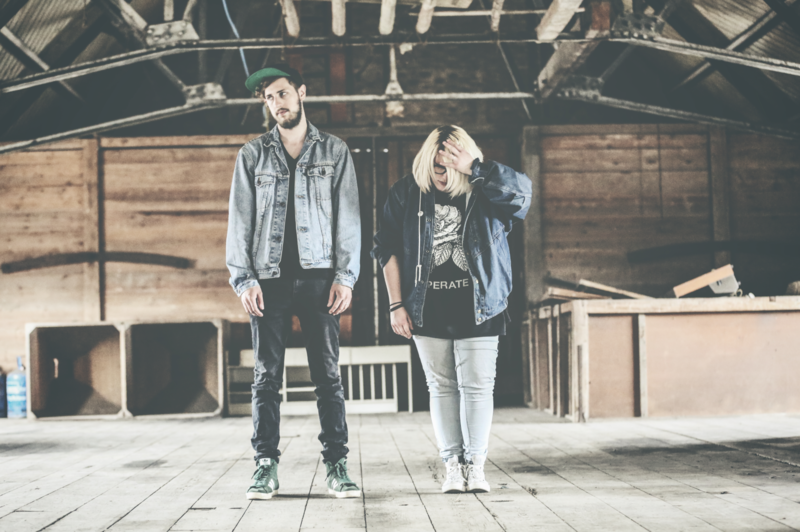 Another cracking track from the Kent duo, SKIES. The track is called ‘Drone’ and is once again delivers on all fronts; huge choruses, honest lyrics and atmospheric synths. SKIES are one of both bands that you listen to and instantly fall in love with, and this becomes even more apparent when you watch them play a live show. So, when the opportunity arose, we couldn’t miss the opportunity of interviewing them. How did you both meet and why did you start making music as SKIES? Alie: Once upon a time…! We met because Jericho’s brother was the bass player in another band I was in at the time. Jericho: I joined that band and we eventually decided to become a two-piece with a session drummer as Alie and me were doing all the writing, we changed the name of the band and basically started again from scratch. It just felt really right and naturally progressed that way and that’s how we ended up as we are! Where did the name SKIES come from? Jericho: We wanted a name that was simple, easy to remember/spell and neutal – we threw a few names around and then my brother suggested SKIES and we ended up going with it! Shout out to Joel! Anthemic. Emotional. Synth-pop (is synth-pop one word?!). Your music is very heartfelt, and even more so during live performances. Where do you get your energy from? Alie: Thank you! I think it helps when you just write about something that is real to you. It means that at shows I never get tired of singing the lyrics because I really mean what I’m saying. Hopefully the crowd pick up on that and it makes it real and authentic for them too. Where do you cite your musical influences? Jericho: When we started SKIES, Bastille had just released their album and I had just got a synth so I was really inspired by them initially. Recently I’ve been loving what Twentyone Pilots are doing – but there’s so much I get influenced by it’s hard to mention it all! Alie: We just supported MOTHXR who were incredible, they just released a new record so check that out. 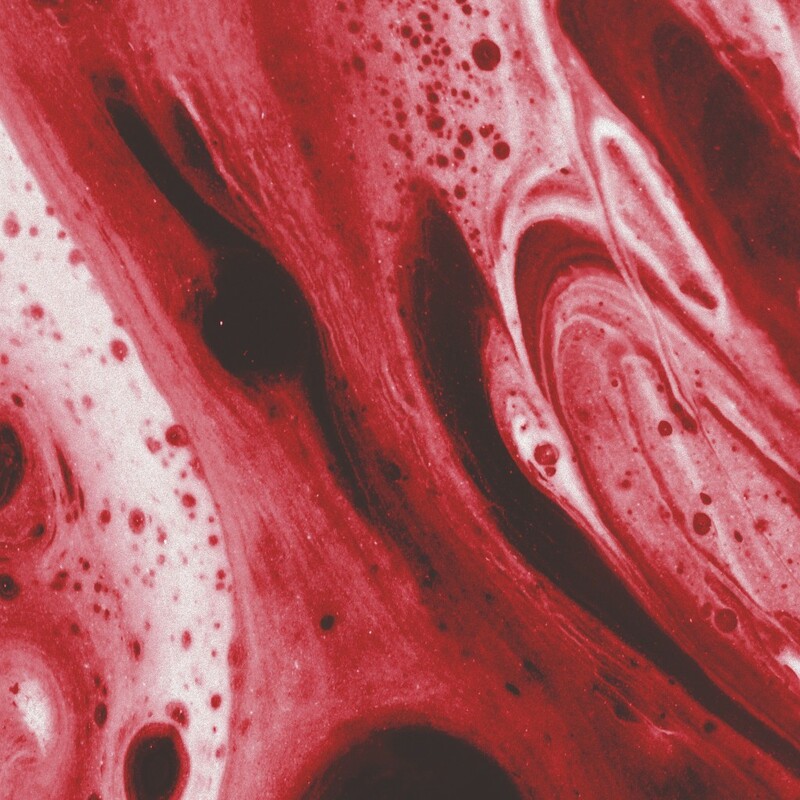 Jericho: Also there’s some amazing Kent bands around at the moment, our friends ‘Fish Tank‘, ‘Get Inuit‘ and ‘Dead Ceremony‘ are definitely worth checking out! We <3 Kent music! 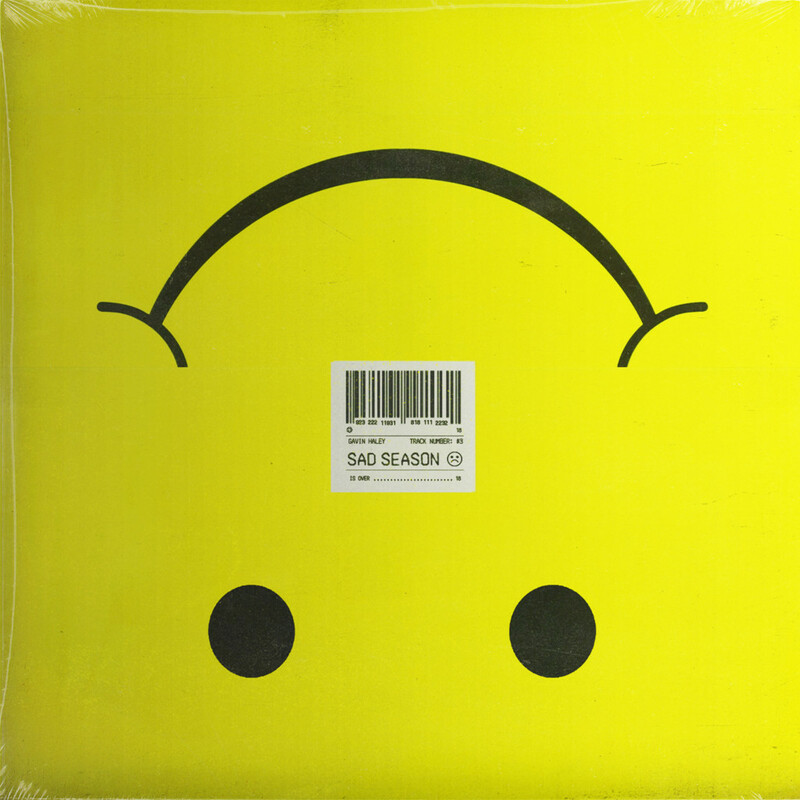 ‘If You Feel Like It’ EP was released on 27 November via LAB Records. 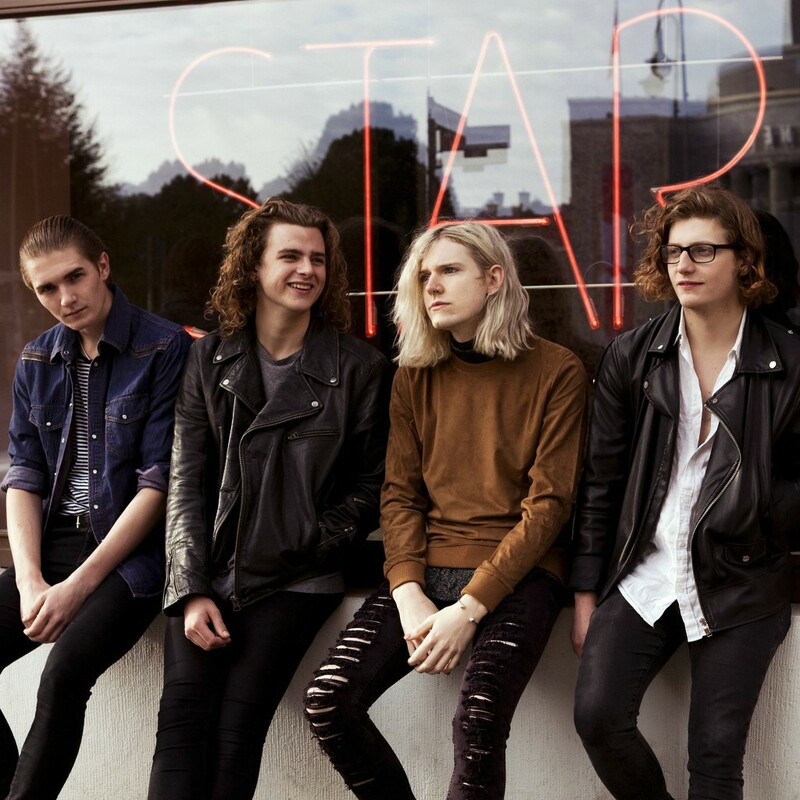 ‘Vivienne’ is the first single from Sundara Karma‘s second EP – ‘EP II’. The track is comprised of big vocals over addictive guitar hooks, which echoes the escapist feel of the track. 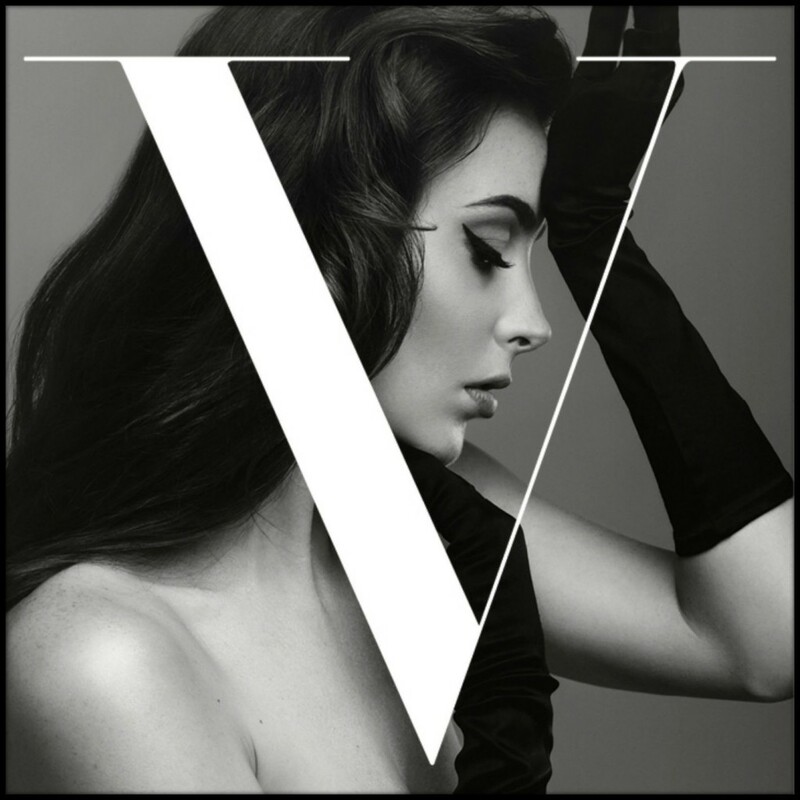 Their ‘EP II’ is set to be released on 6 November, through Chess Club Records. 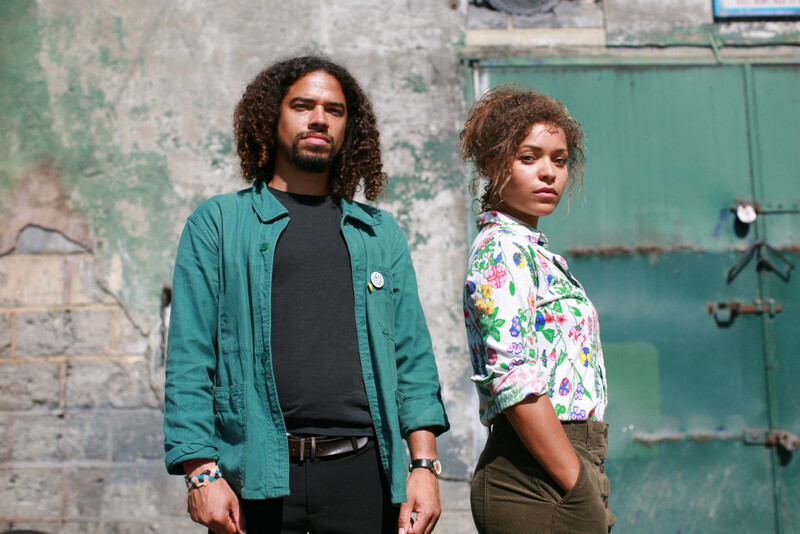 SKIES is Folkstone-based duo, Alie Cotter (vocals/guitar) and Jericho Tozer (vocals/synths). 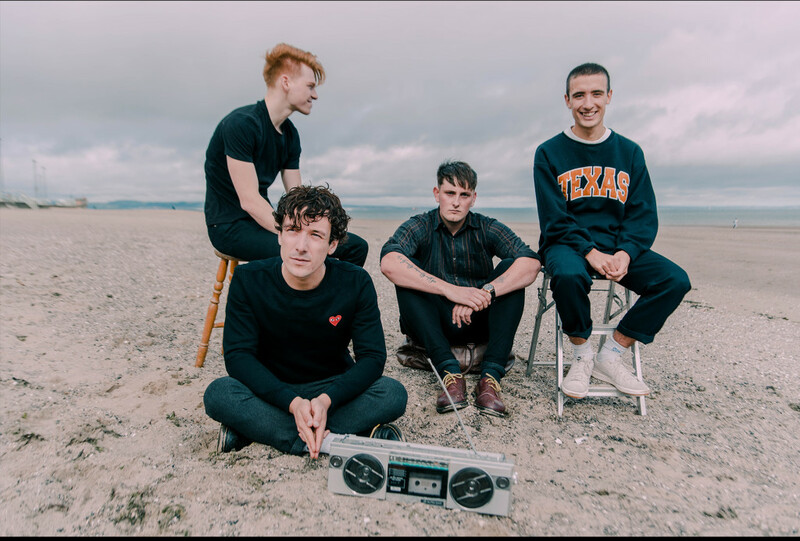 Radio-ready pop punk sounds dominate their new track, ‘Feel Like It’, which has been produced by Oz Craggs (Mallory Knox, Feed The Rhino). 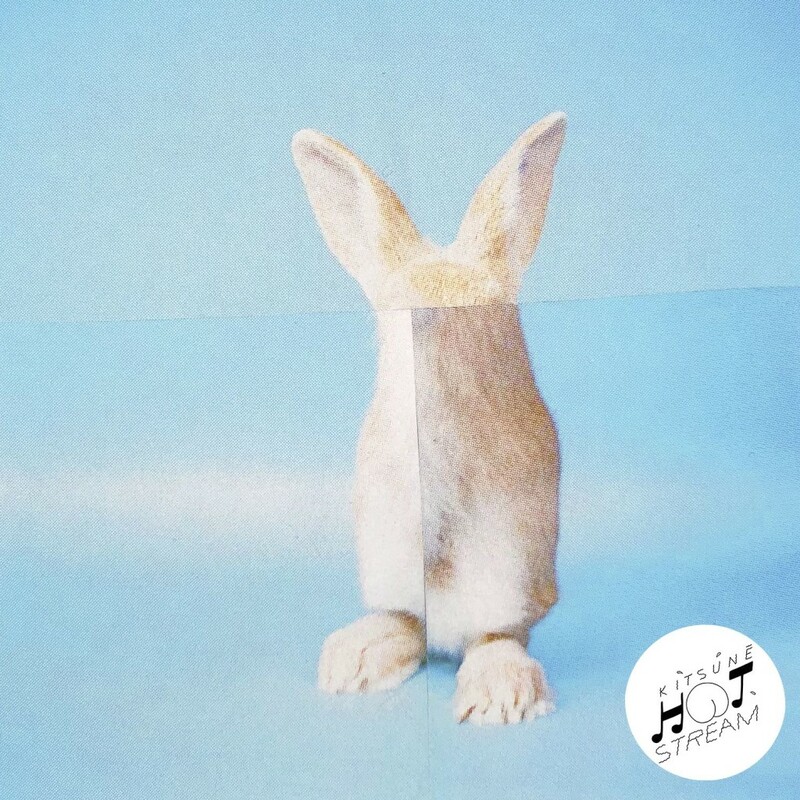 Think huge choruses; simple, but effective and heartfelt lyrics; and epic synth hooks. Of ‘Feel Like It’, the band say “the track was written after watching a film about the Tsunami in Indonesia. I couldn’t understand why god couldn’t just reach down and stop it from happening. It also touches on the concept of being in a relationship with someone who isn’t trying, someone who is just a dead weight in the relationship”. The ‘If You Feel Like It’ EP will be released on 27 November via LAB Records.